Issue no. 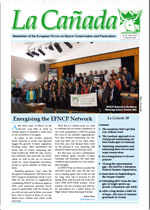 30 of our newsletter La Cañada is now available online, with eight contributions from EFNCP members across Europe. You can freely download the screen-viewing and print quality pdf files from our website. 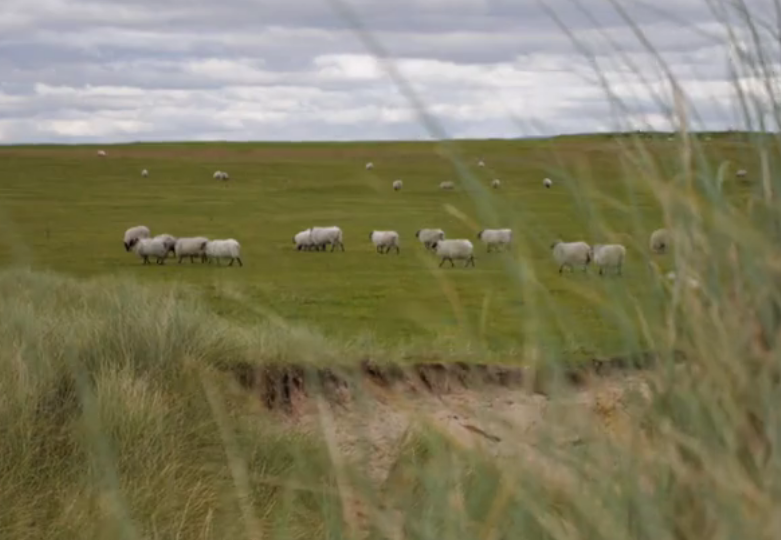 Filmed on Achill Island in September 2015, this video highlights the Natura 2000 habitats Machair Grassland and Upland Heath, both present on the Island. Supporting the type of traditional extensive farming that is practised here is essential for maintaining these habitats. In this video we travel to West Stara Planina, Bulgaria, in the south-eastern corner of Europe. We will learn how High Nature Value grasslands are preserved in this country by enthusiastic farmers like Pavlin Antonov, who apply rotational mob grazing to ensure the best production and environmental value in his pastures. 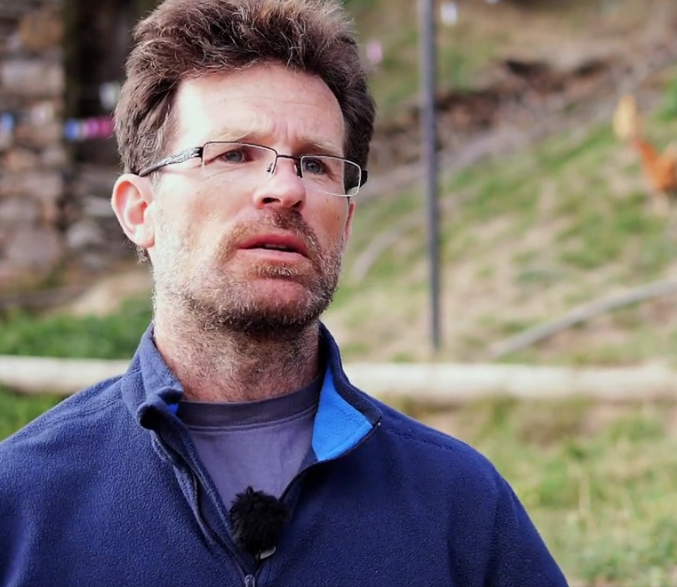 one of the few goat farmers left in this Natura 2000 site explains their pastoral management and the impact of recent policy developments. In September 2015, the EFNCP team visited the Cévennes National Park to exchange with partners of the LIFE-Milouv project. 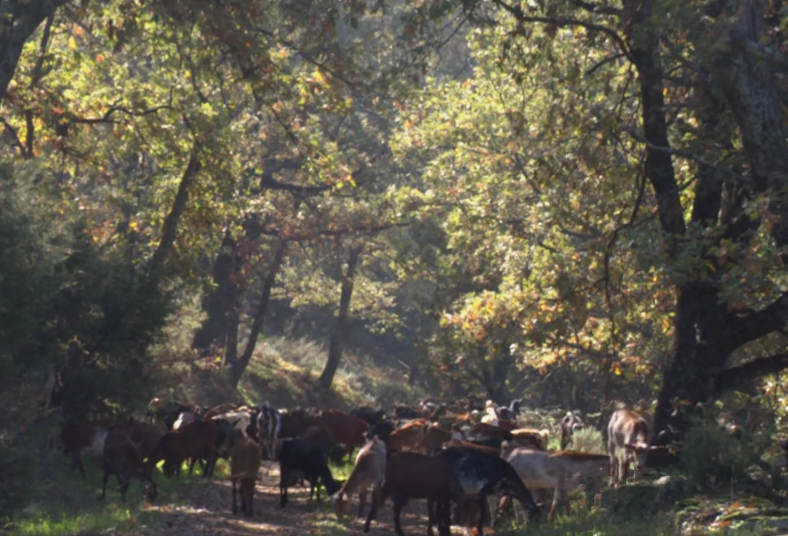 In this video we learn about the management of open landscapes by extensive livestock farmers and how this promising project aims to improve environmental outcomes.